What's in a name? That which we call a Toyota was once a Scion — but Toyota shuttered that sub-brand a couple years ago. And yet the iM hatchback lives on as the 2018 Toyota Corolla iM. It's more or less unchanged from its days as an entry-level compact car from Toyota's value brand. By contrast, the 2018 Volkswagen Golf is the latest in a line of durable, affordable, fun-to-drive hatchbacks that goes back to 1974. We'll show you on this page why the VW Golf is an even better value than the 2018 Toyota Corolla iM! The award-winning Volkswagen is not only more comfortable inside, it's also more technologically advanced and gives you more engine power for a more exciting drive. Learn more below, or just come see us in-person and take a test drive! What's the point of a second row of seats if it isn't comfortable for your friends and family? That's one reason to choose a 2018 VW Golf. 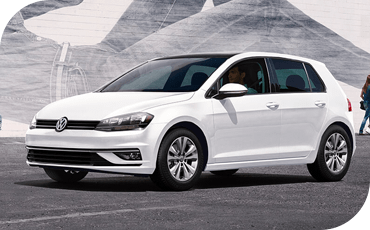 Compared to the cramped back seat in the 2018 Toyota Corolla iM, which provides just 32.7" of legroom, the 2018 Volkswagen Golf gives backseat drivers 35.6" of comfort. 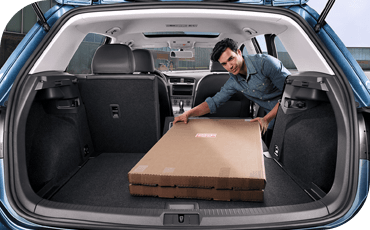 Even your passenger riding shotgun will enjoy additional comfort in the VW Golf, thanks to standard passenger seat adjustable lumbar support. That's a feature you won't found on the Corolla iM at all. 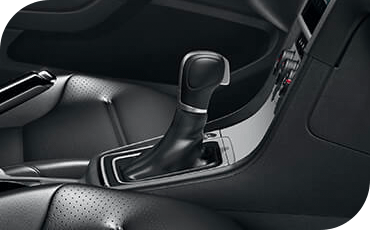 The 2018 Toyota Corolla iM is limited to Bluetooth® only when it comes to smartphone connectivity. 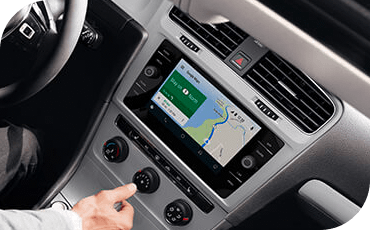 Instead, you can use Bluetooth®, Apple CarPlay™ or Android™ Auto to connect your smartphone to the 2018 Volkswagen Golf. With the available VW Car-Net Security & Service package, you can control elements of your VW Golf from just about anywhere using your compatible phone. If you leave the rear hatch ajar or forget to lock the doors, you'll get a notification on your phone. You won't find a single Toyota Corolla iM that can do that! In this category, it's downright unfair. The performance of the Volkswagen Golf is legendary — making it one of the 10Best Cars for 2018 as chosen by Car and Driver magazine. To begin, the 2018 Toyota Corolla iM provides a meager 137 horsepower — and peak torque isn't even reached until the engine revs all the way to 4,000 RPM. By contrast, the turbocharged 2018 VW Golf generates 170 horsepower and up to 199 lb/ft of torque with the available automatic transmission. Best of all, peak power arrives at just 1,600 RPM for instantaneous acceleration ideal for nimble city driving. Of course, we can't knock Toyota when it comes to their reputation for reliability. But if something does go wrong down the road, Volkswagen has your back like no other automaker. While the 2018 Toyota Corolla iM comes with the typical 3-year/36,000-mile bumper-to-bumper warranty, the 2018 VW Golf gets America's Best Warranty and double the protection for twice the peace of mind: a 6-year/72,000-mile bumper-to-bumper warranty makes a Volkswagen Golf a smart investment. There are a few advanced driver assistance features on the 2018 Toyota Corolla iM. However, there are even more features available to protect you on the VW Golf! The features you just can't have on the Toyota hatchback include Adaptive Cruise Control, Blind Spot Monitor, Rear Traffic Alert and Park Assist. Plus, if you are in an accident, the Intelligent Crash Response System — exclusive to Volkswagen — automatically engages the brakes, shuts off the fuel pump and activates your hazard lights. Even if you're shaken up in a crash, the 2018 Volkswagen Golf is still keeping you safe. Legendary German engineering means a brand-new Volkswagen is always a quality machine that's great to drive and built to last. VW stands behind their vehicles with America's best bumper-to-bumper warranty, too! 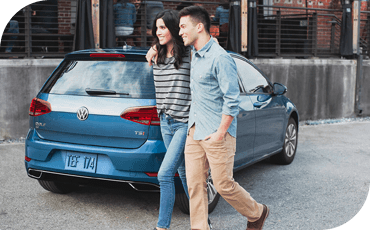 At Carter Volkswagen, we're proud to be your source in Seattle for these incredible vehicles. We want you to get the best possible price, which is why we announce new pricing offers each and every month! We invite you to visit our showroom for your test drive. You'll find us at 5202 Leary Avenue Northwest, Seattle, WA 98107. Still not convinced? You can check out more 2018 VW model comparisons here — or browse the information we've got about the upcoming 2019 Volkswagen models!